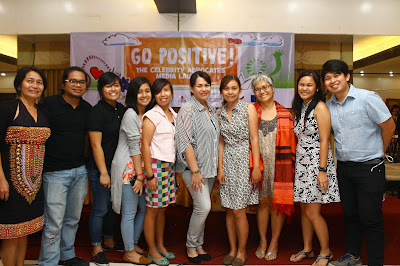 Aldous ate the World is proud to be a blogger advocate of Positive Discipline: "Love Does Not Hurt!". 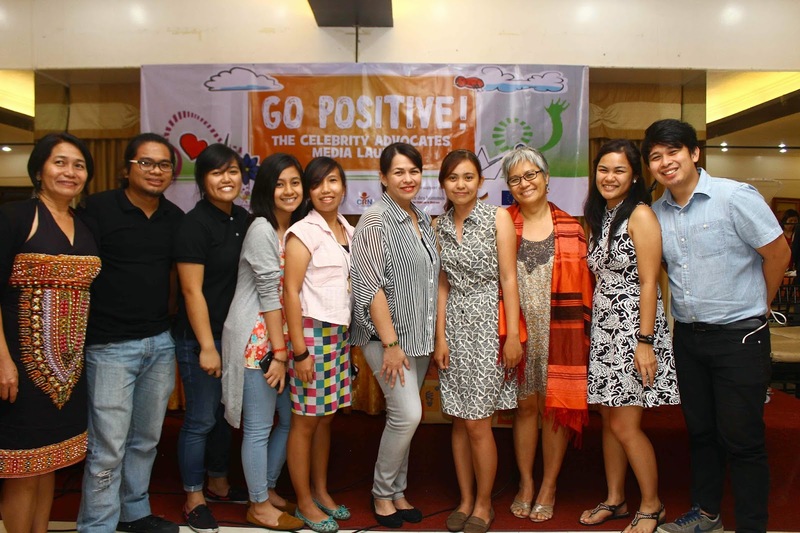 I attended last Thursday's "Go Positive! 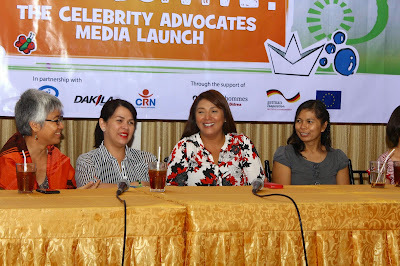 Celebrity Advocate Media Launch" that featured celebrities Lotlot de Leon, Reema Chanco and Cherry Pie Picache. 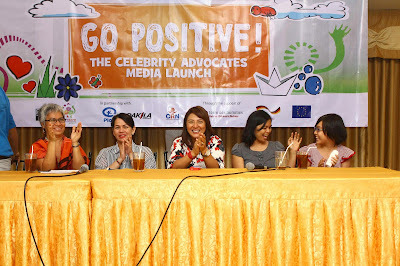 Organized by the PETA ARTS (Advocate Right to Safety) Zone Project in partnership with Plan International, Child Rights Network (CRN) and Dakila, supported by terre des homes-Germany, German Federal Ministry for Economic Cooperation and Development (BMZ), and the European Union (EU), the media launch featured the advocacy video, “Go Positive! 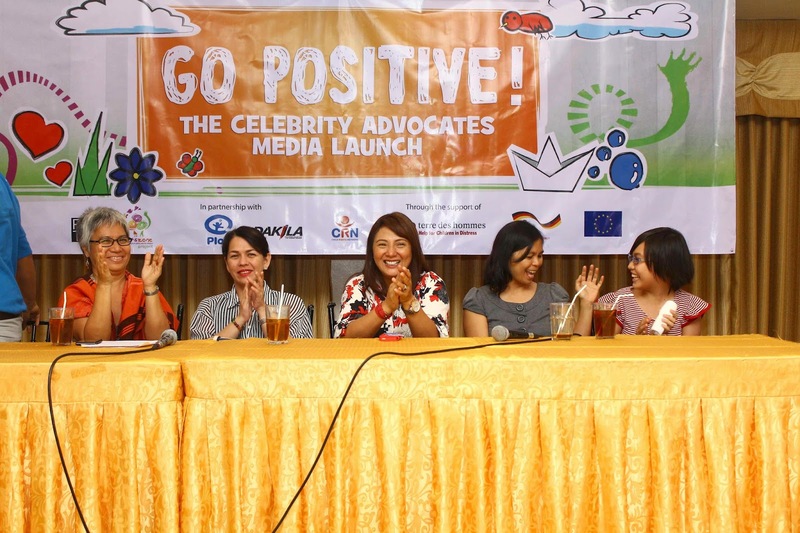 The Positive Discipline Approach to Parenting.” Advocates from various sectors including public school educators, faith-based groups and youth shared testimonials on how going positive rears children who are able to grow towards reaching their full potentials and develop holistically as human beings. Positive discipline is an approach to guiding children’s behavior without using any form of violence like spanking, pinching, humiliation, and verbal abuse. It is about instilling values of non-violence, empathy, self-respect, human rights and respect for others. 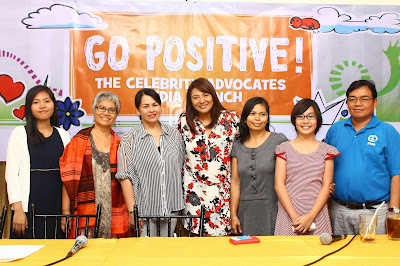 Advocates champion positive discipline as a disciplinary method that involves open communication with a child, making sure that the parent-child relationship is rooted on mutual love and respect. It ensures that the child understands the consequences of his actions and allows him to make his own decisions, making discipline a matter of deep understanding and going beyond blind obedience. 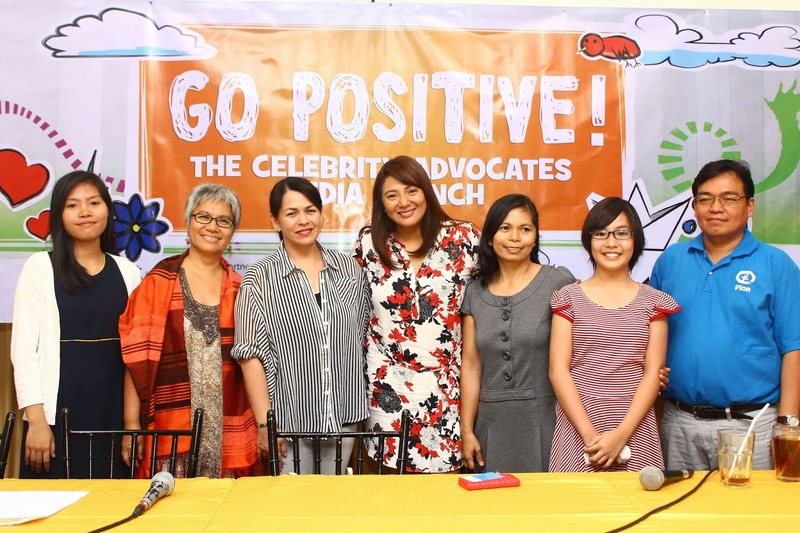 PETA ARTS Zone Project, Plan International, Dakila and the Child Rights Network have been engaging in activities that encourage “duty-bearers” to go positive in disciplining children with out resorting to violent forms. 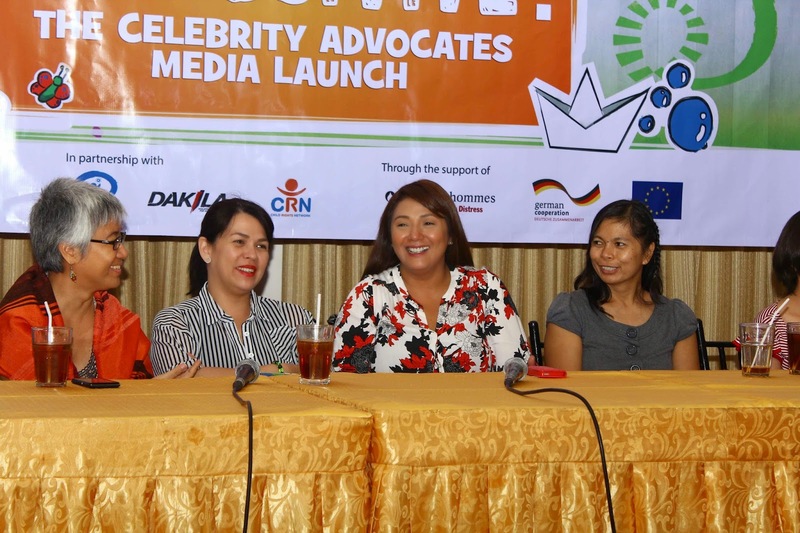 In ending, Marichu Belarmino of PETA ARTS Zone said, “There are more than enough ways for affirmative child rearing practices and instilling discipline to children with out resorting to violence and at the same time upholding their rights and dignity as children. Loving our children means never hurting them.